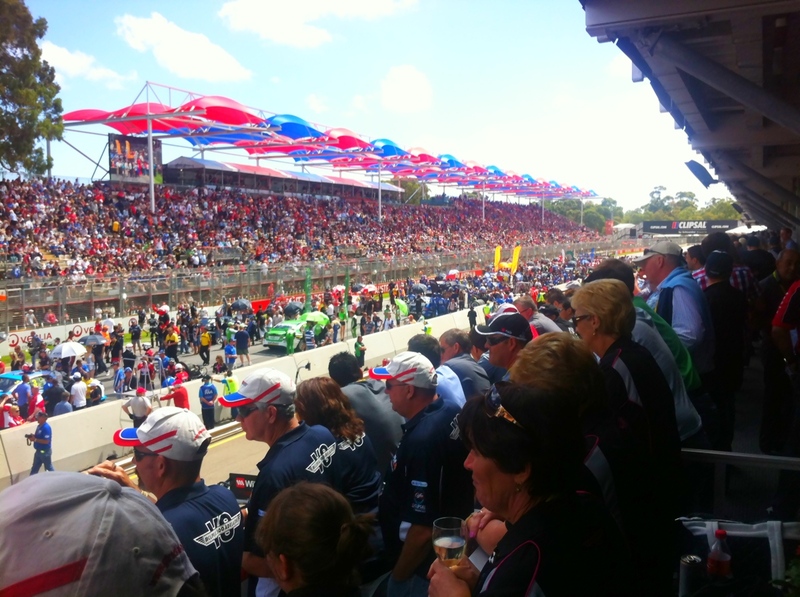 Last weekend I was invited down to Adelaide by Tyreright and GT Radial to attend the Clipsal 500, the opening round of the amazing V8 Supercar series. 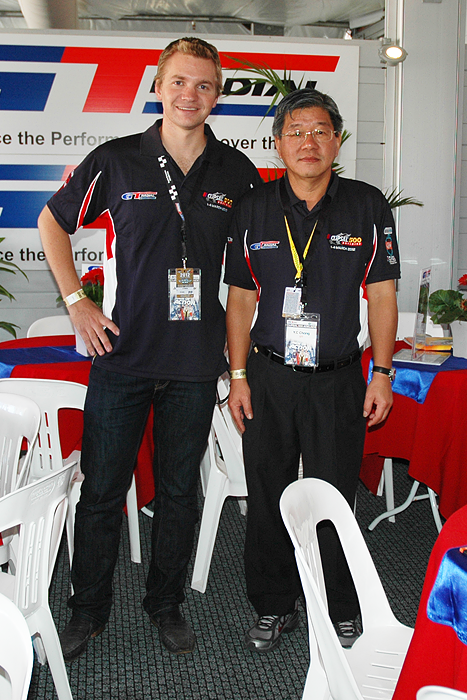 I arrived on the Sunday morning and headed straight to the track to spend the day with the team from Tyres4U and Tyreright dealers, along with GT Radial China’s YC Chong! And our awesome view of the track! 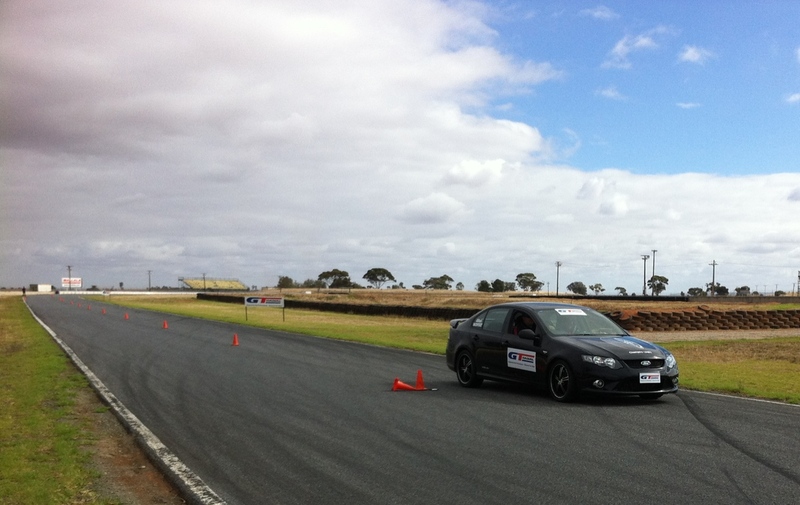 The next day we travelled out to Malalla Raceway to test out the new GT Radial UHP1 tyre with Allan Moffat! Joel and the very experienced team from Safe Drive Training took everyone through 3 activities to test out the new tyre and we were certainly impressed! It really performed well, it’s quiet, predictable and has loads of grip. At the end of the day, Allan Moffat took everyone for a hot lap, but not before I gave some of the dealers a taste of drifting! The tyre felt great on the skid pan so I’m super excited about testing them out on my drift cars! So if your thinking about a high performance tyre and want performance without the noise, then checkout the GT Radial UHP1 at your local Tyreright store.